Thomas Sackville, Lord Buckhurst and Earl of Dorset, was the son of Sir Richard Sackville, and was born at Withyam, in Sussex. He was educated at both universities, and enjoyed an early reputation in Latin as well as in English poetry. While a student of the Inner Temple, he wrote his tragedy of Gorboduc, which was played by the young students, as a part of a Christmas entertainment, and afterwards before Queen Elizabeth I at Whitehall, in 1561. In a subsequent edition of this piece it was entitled the tragedy of Ferrex and Porrex. He is said to have been assisted in the composition of it by Thomas Norton; but to what extent does not appear. T. Warton disputed the fact of his being at all indebted to Norton. The merit of the piece does not render the question of much importance. This tragedy and his contribution of the Induction and legend of the Duke of Buckingham to the "Mirror for Magistrates," compose the poetical history of Sackville's life. The rest of it was political. He had been elected to parliament at the age of thirty. Six years afterwards, in the same year that his Induction and legend of Buckingham were published, he went abroad on his travels, and was, for some reason that is not mentioned, confined, for a time, as a prisoner at Rome; but he returned home, on the death of his father, in 1566, and was soon after promoted to the title of Lord Buckhurst. Having entered at first with rather too much prodigality on the enjoyment of his patrimony, he is said to have been reclaimed by the indignity of being kept in waiting by an alderman, from whom he was borrowing money, and to have made a resolution of economy, from which he never departed. The Queen employed him, in the fourteenth year of her reign, in an embassy to Charles IX of France. In 1587 he went as ambassador to the United Provinces, upon their complaint against the Earl of Leicester; but, though he performed his trust with integrity, the favorite had sufficient influence to get him recalled; and on his return, he was ordered to confinement in his own house, for nine or ten months. On Leicester's death, however, he was immediately reinstated in royal favor, and was made Knight of the Garter, and Chancellor of Oxford. On the death of Burliegh he became Lord High Treasurer of England. At Queen Elizabeth's demise he was one of the Privy Counsellors on whom the administration of the kingdom devolved, and he concurred in proclaiming King James. The new sovereign confirmed him in the office of High Treasurer by a patent for life, and on all occasions consulted him with confidence. 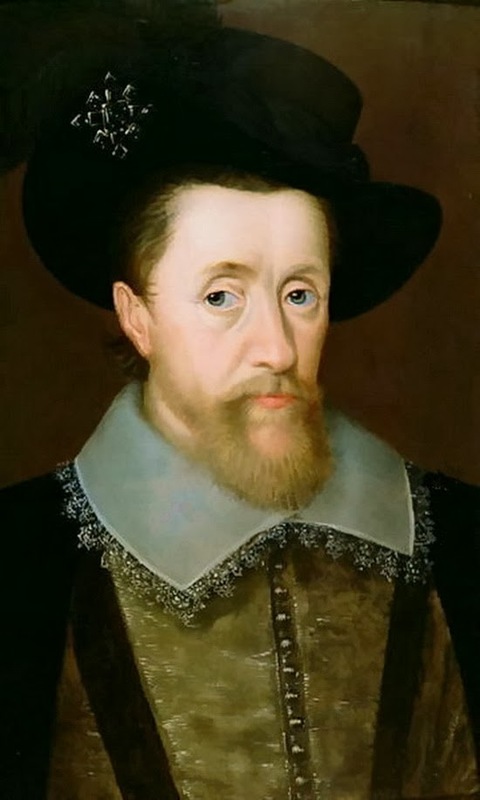 In March, 1604, he was created Earl of Dorset. He died suddenly at the council table, in consequence of a dropsy on the brain [stroke]. Few ministers, as Lord Orford remarks, have left behind them so unblemished a character. His family considered his memory so invulnerable, that when some partial aspersions were thrown upon it, after his death, they disdained to answer them. He carried taste and elegance even into his formal political functions, and for his eloquence was styled the belle of the Star Chamber. As a poet, his attempt to unite allegory with heroic narrative, and his giving our language its earliest regular tragedy, evince the views and enterprise of no ordinary mind; but, though the induction to the Mirror for Magistrates displays some potent sketches, it bears the complexion of a saturnine genius, and resembles a bold and gloomy landscape on which the sun never shines. As to Gorboduc, it is a piece of monotonous recitals, and cold and heavy accumulation of incidents. As an imitation of classical tragedy it is peculiarly unfortunate, in being without even the unities of place and time, to circumscribe its dulness.